Dreams, tenacity and what’s holding you back? You are here: Home / Blog / Dreams, tenacity and what’s holding you back? I rarely use this social media blog to talk about TV shows, let alone something as frivolous as X Factor, but former prison warden Sam Bailey certainly deserves a mention today. The 36 year old winner of last night’s final has been hailed as an inspiration to women. Many people may disagree based on the fact that it’s an unrealistic scenario. After all, she hasn’t really achieved anything more than the good luck of being born with a great voice. I don’t subscribe to that view. This is a woman who grabbed an opportunity to follow her dream. Yes, she’s lucky to be able to sing, and wow!! How I envy that talent! Being tone deaf doesn’t stop me belting out Cher (to everyone’s dismay). The point is that everyone has something they’re great at, it’s just that all too often those skills are classed as a hobby, undervalued or hidden away in secret. Clichés such as ‘last chance saloon’ were banded around last night – but so what? Who cares what route someone takes to success or how long it takes them to get there? Surely it’s more about never giving up and believing in yourself? 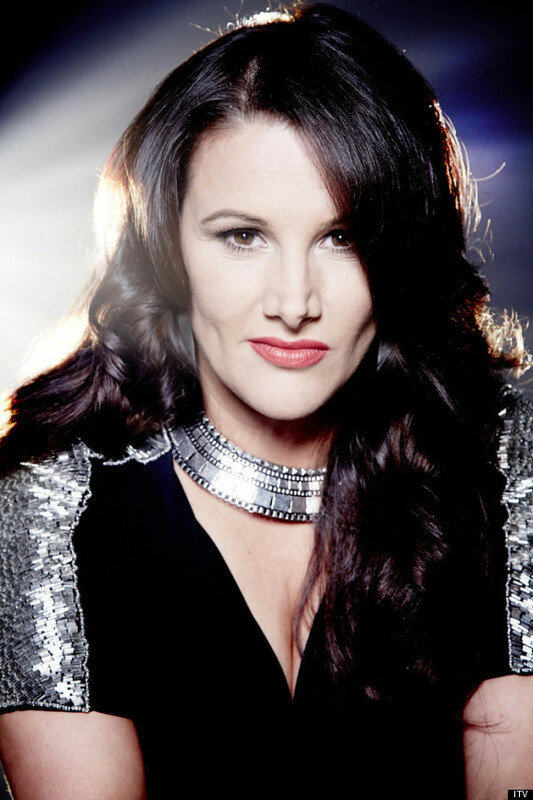 Which Sam Bailey did, and good for her! She deserves every slice of the world-wide fame that’s coming her way. Determination and tenacity really can pay off. One of the judges claimed that ‘the sky’s the limit’ for Sam; why do we say that? Isn’t the sky a pathway to the much wider universe? So why do we limit ourselves? Well, self-limiting beliefs are often the reason for failing to achieve goals. I can’t cite Henry Ford again (!!) even though it’s still my favourite quote, but it’s so true – the first step to success is absolutely believing in what we can do. “Dark lady laughed and danced and lit the candles one by one. Danced to her gypsy music til her brew was done.” I’m not a gypsy lady that makes dreams come true; just someone who can channel your business in the right direction. 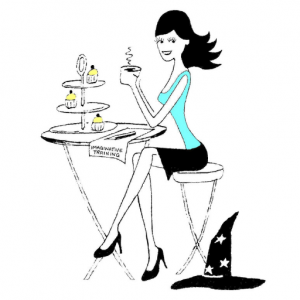 Follow your dreams and your business will go with you… Or follow me and I’ll help you get there: @WeekendWitch.